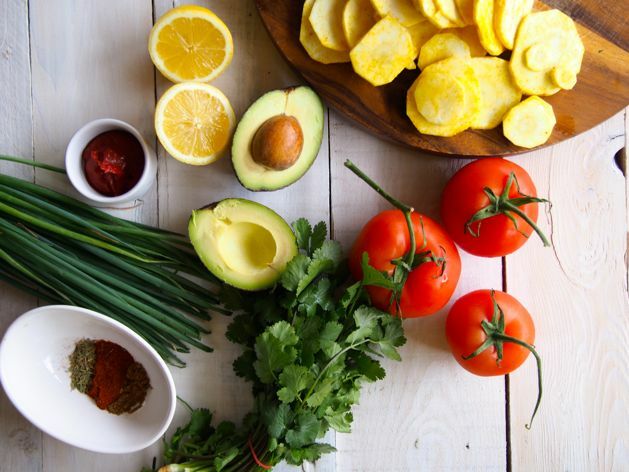 Healthy Paleo Nachos With Parsnip Chippies. 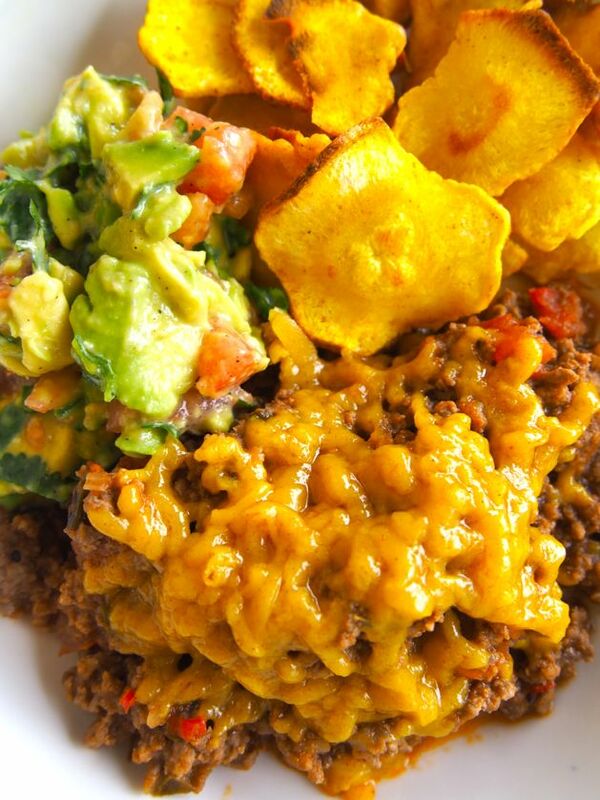 We thought it was about time we re-made our nacho recipe. Our old one is from way back when (it’s SO old that the only photos of our old nachos are from Instagram… if you want to take a look you can here!). Anyway! Enough of that! 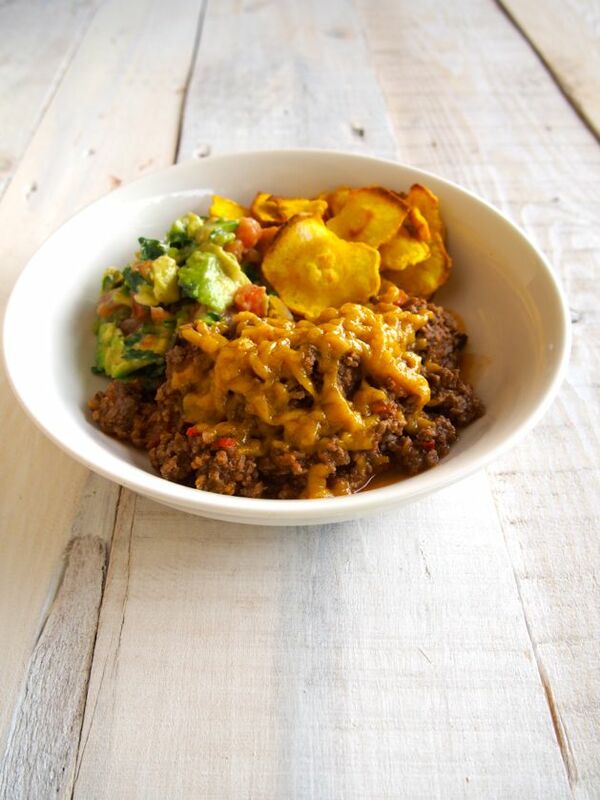 We’re here to talk about our delicious NEW Healthy Paleo Nachos With Parsnip Chippies! And seriously… they are crowd pleasing quality drool worthy deliciousness. We LOVE this recipe. So delicious, so warming, it’s the perfect comfort food (that’s actually good for you). 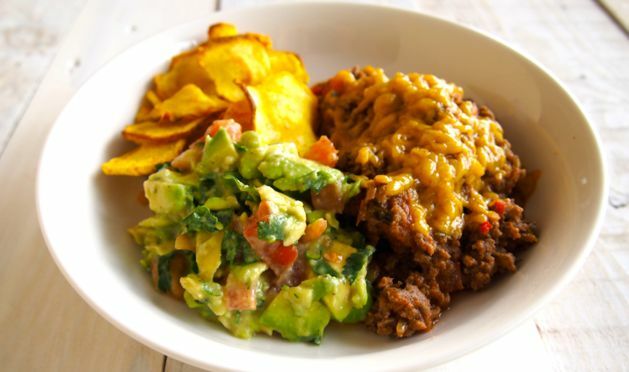 Paleo Nachos with parsnip chips #ftw this recipe is freaking DELISH! You’ve seen nachos with sweet potato chippies before (which you can totally do instead of parsnip) but we wanted to do something a little different. If you want Sweet Potato chippies… checkout this video! If you haven’t tried parsnip chips before, then we really think you should. Sweet potato is yum but so is PARSNIP! And you should share the vegetable love around! Ok! Try the parsnips! You may be thinking ‘that cheese looks funny!’ well that’s because it’s our coconut dairy free cheese! Yes, seriously, it’s paleo friendly and it is soooo yum! Carla can’t do dairy and Em only a little, and we wanted a LOT of cheese on top of our healthy nachos! But hey, if you can tolerate dairy, we say go for something that’s good quality and organic if you can! We used Primal Collective Ghee rather than coconut oil to coat the chippies before we baked them, plus we added a tablespoon of ghee to the cheese mix as an experiment… and guess what?! It tasted EXTRA cheesy… because ghee kinda does taste cheesy (well, we think so anyway!). 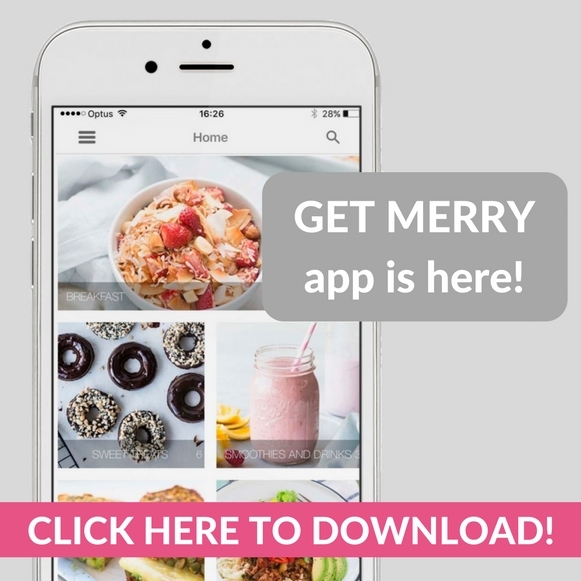 Enough about our Healthy Paleo Nachos With Parsnip Chippies… hehe… you just need to pop them on your ‘TO MAKE’ list right this moment and share your Instagram worthy pic using #themerrymakersisters so we can share our favourites! 1 cup paleo coconut cheese grated (see below for link to recipe) or good quality real life cheese. In a bowl place the parsnips, turmeric, paprika, salt, pepper and melted ghee. Mix well until all chips are coated. Place the chips in a thing layer on the prepared trays and place in to the oven for 20 minutes. Turn the chips and place back in the oven for 20 minutes. Meanwhile in a large fry pan on medium heat, melt the ghee and sauté the chilli and shallots until just soft. Add the mince to the fry pan and stir. Add the tomato paste, tomatoes, paprika, cumin and thyme, stir till combined. Season with salt and pepper. Turn to low heat and allow to simmer for 20 minutes. Add the tomatoes, coriander and lemon juice. OH how we love guac! We like to serve everything in separate bowls in the centre of the table so everyone can make their own bowl of nachos. We don't put all the ingredients together in a big baking dish like traditional nachos... this tends to make the parsnip chips go soggy. But feel free to give it a go! Get the paleo coconut cheese recipe here.